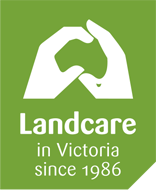 The Gecko Clan Landcare Network is partnering with Agriculture Victoria to support landholders to manage soil erosion. 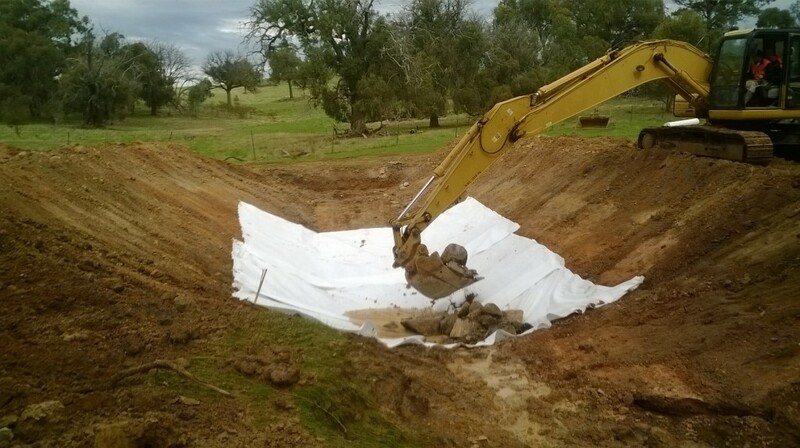 This project assists landholders to solve different types of erosion problems through applying the latest technology and best expertise available. The project delivers on-ground works and demonstration field days to share knowledge. 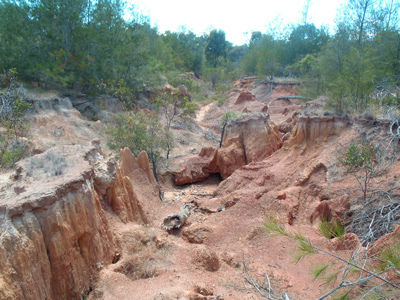 Keep an eye on upcoming events for bus tours around local erosion remediation sites. Our expert erosion team, Brad Costin, Kerry Goshnick and Kerri Robson are continuing to visit sites and are confronting some major erosion challenges. Below is a video demonstrating the implementation of erosion control works in Broadford, Victoria. The project has highlighted that it is not only steep hill landscapes that are at risk of erosion, but that erosion is present in many different types of landscapes including the flatter northern areas. The team is also fixing old failed erosion works and collecting a great amount of knowledge from this. This project is being delivered with thanks to a CFOC Community Landcare Grant. 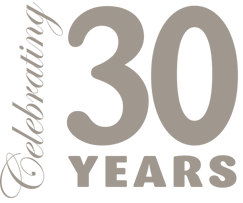 Due to the success of the ‘Reverse the Dirt’ project the Gecko CLaN is seeking additional funding to continue the project. 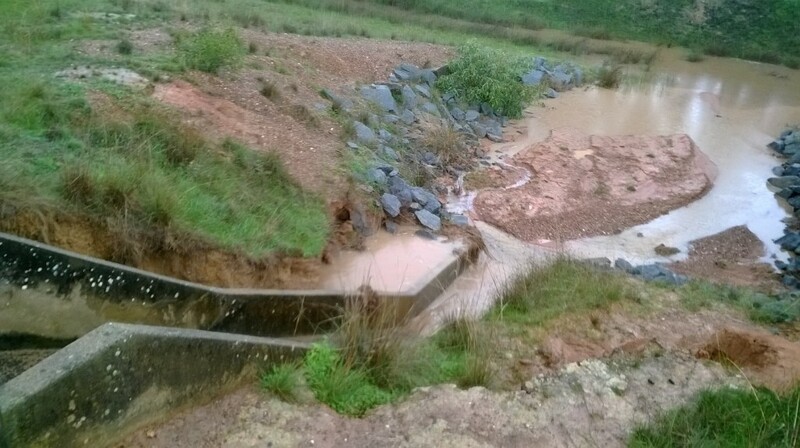 General information on erosion management can be found on the Department of Environment and Primary Industries website. For further information or for details on how to get involved please contact Kerri Robson, Landcare Project Officer.